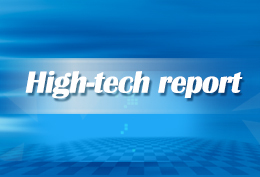 Weifang Optoelectronics Industrial Park is a research and development base for technology companies and institutions specializing in optoelectronics and electro-acoustics. 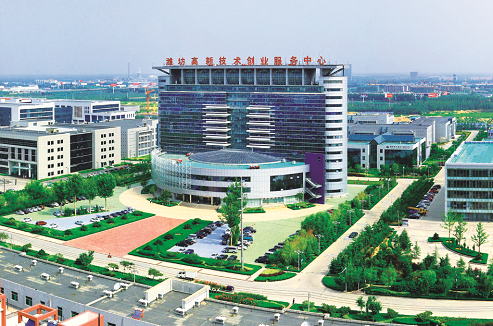 The Weifang Biomedical Industrial Park has some 130 businesses in the science and technology sectors. 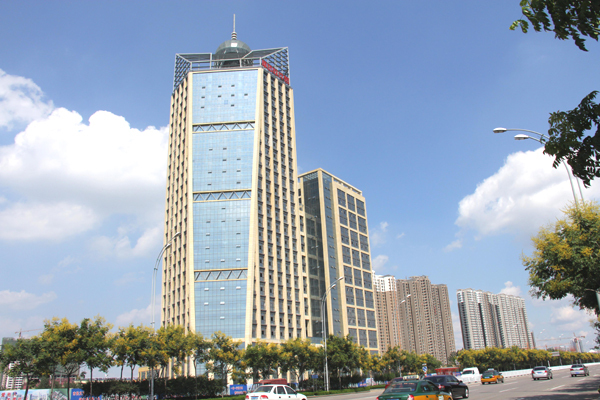 Weifang Software Industrial Park is a national business incubator, boasting multiple public technology platforms including a cloud computing platform, call center platform, IBM public intelligent software technology platform, and a middleware platform. It is also the first business incubator featuring a combination of incubation and acceleration, which means that startup companies can apply for the accelerator program for further development after accomplishing the incubation period. 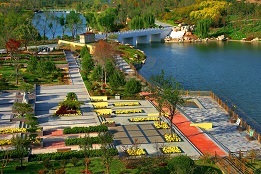 It is a provincial science and technology business incubator in East China's Shandong province. 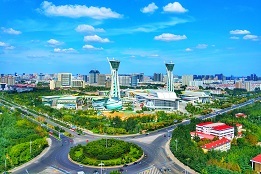 The Automobile Industrial Park Service Office is in charge of the industrial park’s development planning, attracting investment, project construction, as well as management and services.